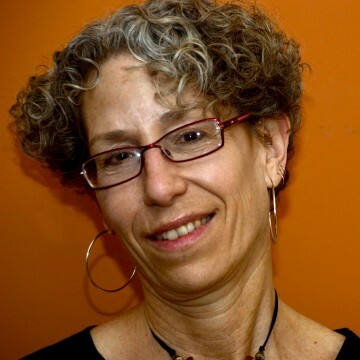 Susan is an independent consultant and trainer who integrates many years of experience in nonprofit community development, grassroots leadership development, public education and racial justice organizing. Her current work focuses on capacity building for community-based organizations, nonprofit and public agencies in the areas of community building, public education reform and racial justice organizing. She has served in leadership roles in several nonprofit community development organizations, most recently as Director of NeighborWorks® National Community Building and Organizing Programs. Susan has developed and led training workshops and courses and provided strategic assistance in organizational and board development, institutional racism, cultural proficiency, and leadership development. She was a founder of the Boston Parent Organizing Network and a 2-term (8 year) member of the school board for the City of Boston. She currently serves as co-chair of the board of directors for Community Change, Inc., a Boston-based racial justice education and organizing group. Susan has come to believe that we will never get to creating truly just and equitable communities without addressing the deep legacy of racism in the United States. She is the author of The Education of a White Parent: Wrestling with Race and Opportunity in the Boston Public Schools (Levellers Press, 2012) and is a part-time faculty at the University of Massachusetts, Boston, Graduate School of Education. Susan holds a B.A. in Urban and Community Studies from the University of Michigan, an M.S. in Community Economic Development from New Hampshire College (now Southern New Hampshire University), and a Master’s Certificate in Dispute Resolution from the University of Massachusetts/Boston. For more information, please visit www.naimark.org. IISC facilitated a reorganization process of teaming structures, staffing assignments, and decision making processes for our organization. We now have a reorganized structure that meets the changing needs of the work we face, while most importantly building a more collaborative staff culture.